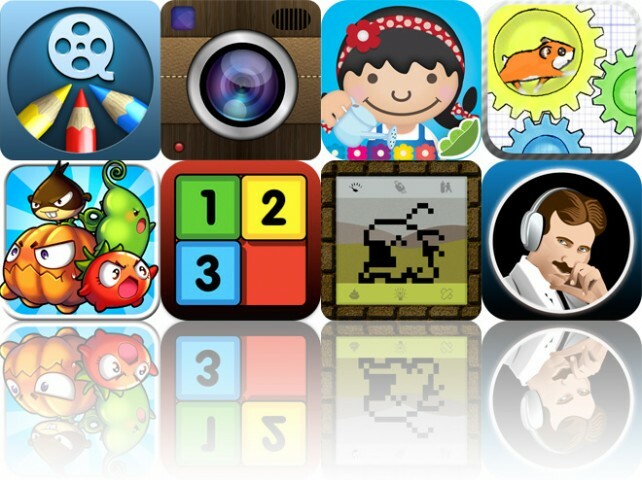 Requirements: Compatible with iPhone 3GS or later, iPod touch 4th gen. or later, and iPad. 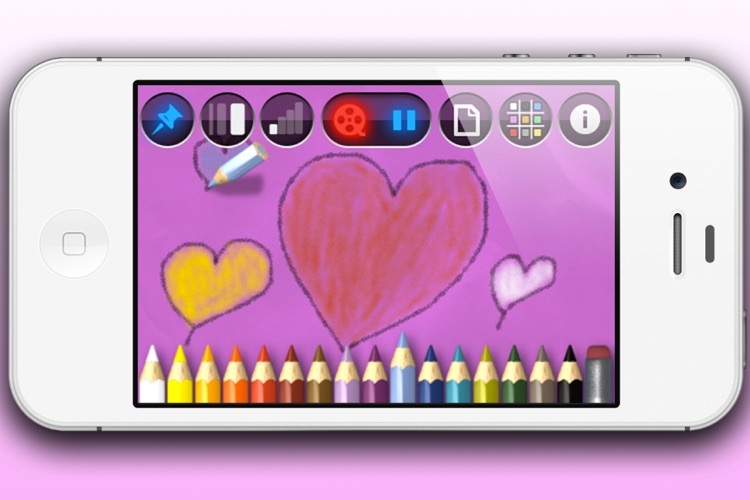 The first drawing app that lets you make beautiful time-lapse videos from your drawings. 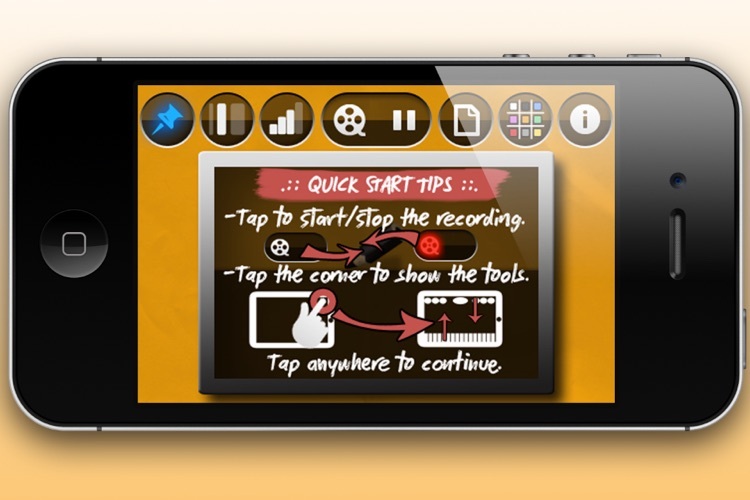 The app lets you create stop-motion animations too! 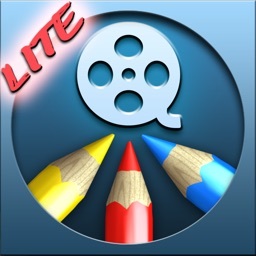 While you're drawing on the screen the app will instantly do the video encoding of your actions in the background. 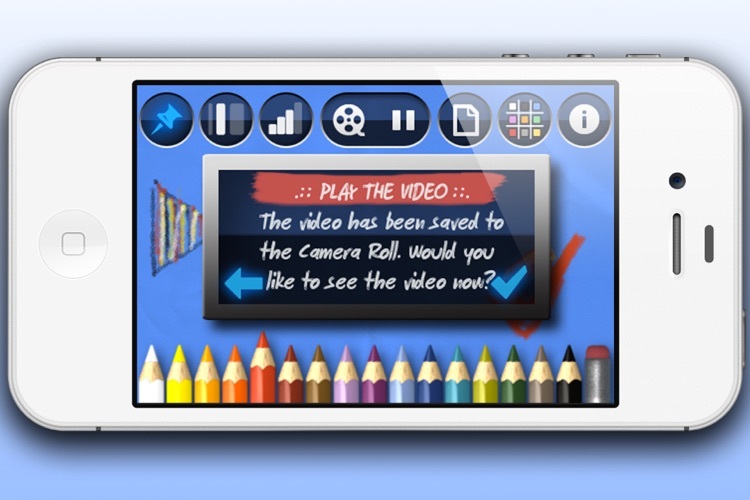 You can share the video with your friends, classmates, and coworkers right after you're finished with your drawings. 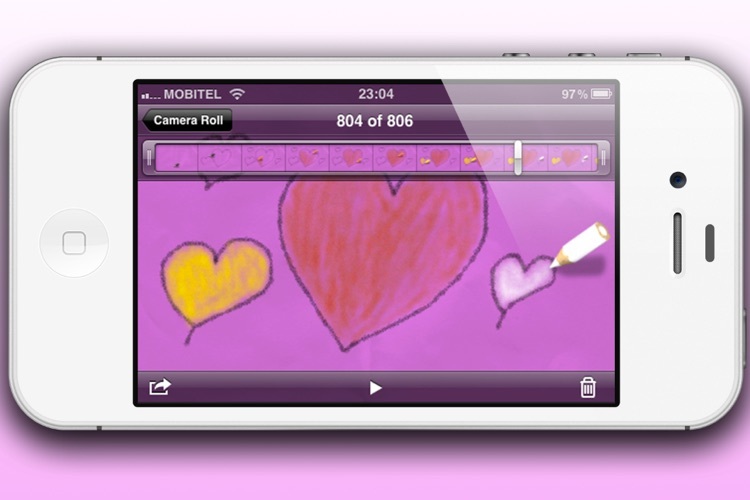 The recorded videos are instantly available in the Camera Roll once you're finished with your drawings. From there you can share them on YouTube, send them as an attachment via email, etc. Imagine you want to send some unique animated postcard to your friends, why not creating one by your self. 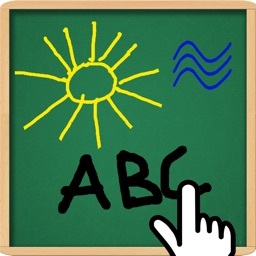 Draw and Show is fun, and just an app for that! 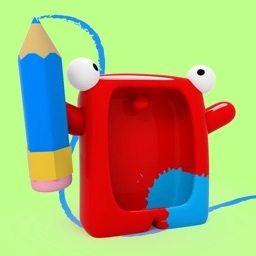 It's easy to create some very attractive animations even you are not an artist! The drawing can be fun! 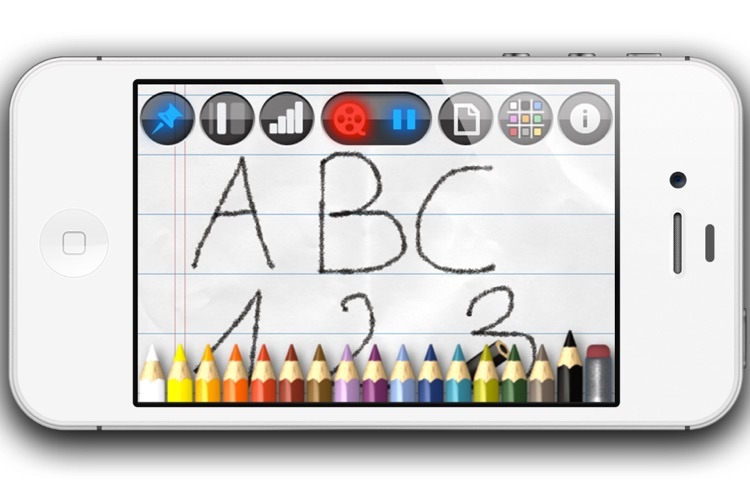 You can even create animated charts, diagram flows, notes, sketches, etc. ✓ Recorded video is YouTube compatible. ✓ Recorded video is Facebook compatible. ✓ Optimized video format, h.264 video encoding - utilize hardware video encoder in realtime. ✓ Unlimited video length. Free space on the device is the only limitation. ✓ Pause the recording session to add some partially complete "drawings", this way you can also add stop-motion frames to your video. ✓ Recorded videos are instantly saved to the Camera Roll. ✓ Super polished look and feel. ✓ High-quality brushes that perfectly match different backgrounds. ✓ Simple UI design with single toolbar having full functionality at one place. Simply tap to toggle between optimum preset settings. ✓ Carefully selected colors for background papers, and you can even change them at any time during the single recording session. ✓ Display/hide grids on a background paper. You can choose from blank to notebook style. ✓ Carefully selected color pencils. Just be creative, be fast and don't think about millions of colors to select from. 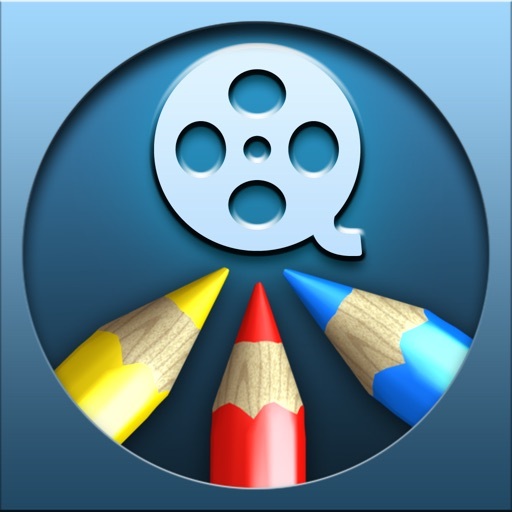 ✓ You can create stop-motion animations too! You can even mix continuous drawing with stop-motion effects at any time. 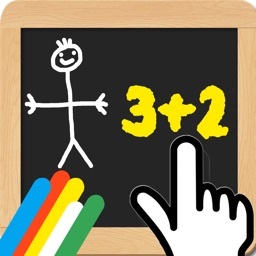 ✓ Two modes how to move pencil/eraser around. 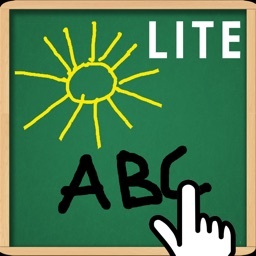 Unique distance mode is priceless, where you don't hide the drawing area with your finger. ✓ Optimal presets for brush sizes, intensity levels. Single tap to toggle between settings you will need most of the time. ✓ Super adjustable eraser, all pencil's settings have the same effect on the eraser too.